Maintaining a safe and attractive property is important. 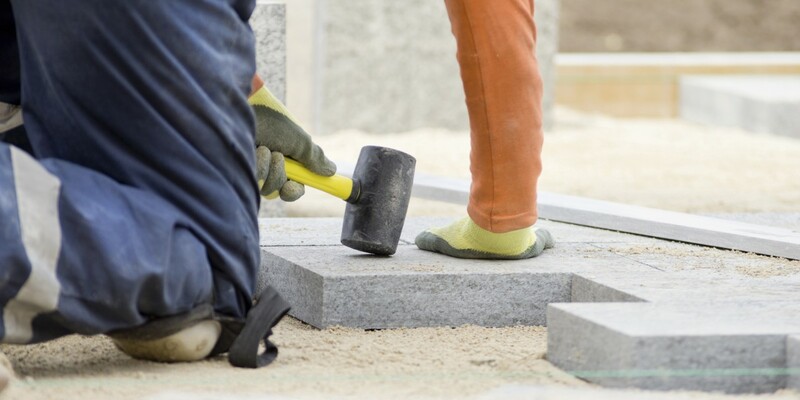 From start to finish we are dedicated to completing your project to the highest of standards. It is our mission to satisfy you — our valued customer.